With its vast national parks, bountiful fauna and rip-roaring Wild West heritage, the so-called Cowboy State is certainly worthy of a yee ha! Home to the smallest population of any US state, there’s plenty of room to roam in Wyoming. Wilderness abounds, particularly in the northwestern corner, where Yellowstone and Grand Teton National Parks throw up dazzling scenery and more wildlife than you can keep track of. Grizzlies, wolves and bison prowl Yellowstone, whose bubbling hot springs and spouting geysers are as thrilling to watch in winter as they are in summer. Immediately south of Yellowstone, Grand Teton is a mesmerising landscape of spiky peaks peering down at the Jackson Hole valley over a mile below. It’s an adventurer’s paradise, crammed with hiking trails, campgrounds, lakes for kayaking and jagged pinnacles begging to be climbed. The ultra-cool town of Jackson is a great base for both parks and a jumping-off point for skiing at Jackson Hole, where the snow runs steep and deep and green runs are for losers. Climbers also find it hard to resist tackling the corrugated rock faces of Devils Tower, a gigantic rocky monolith jutting up from the plains of northeastern Wyoming. If that sounds a bit scary, you can hunt for ancient stingray or herring at Fossil Butte in the southwest of the state, whose limestone layers conceal the world’s largest deposit of freshwater fish fossils. Hungry for some cowboy action? 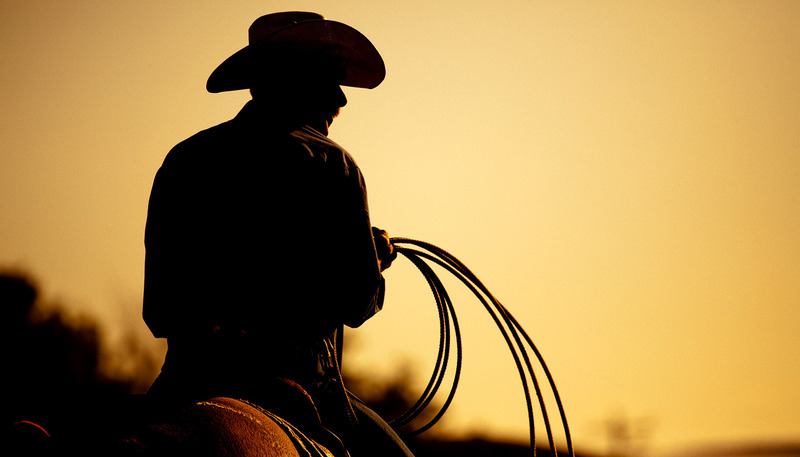 Saddle up and experience life on a working ranch or get yourself down to the nearest rodeo. For an all-out rocking rodeo extravaganza, bag tickets to Cheyenne Frontier Days in July, a raucous celebration packing in bull riding, chuckwagon cook-offs, whirring fairground rides and boot-stomping concerts. 253,335 sq km (97,813 sq miles).